Early Voting for the March 20 Illinois primary continues, including at many locations this weekend. 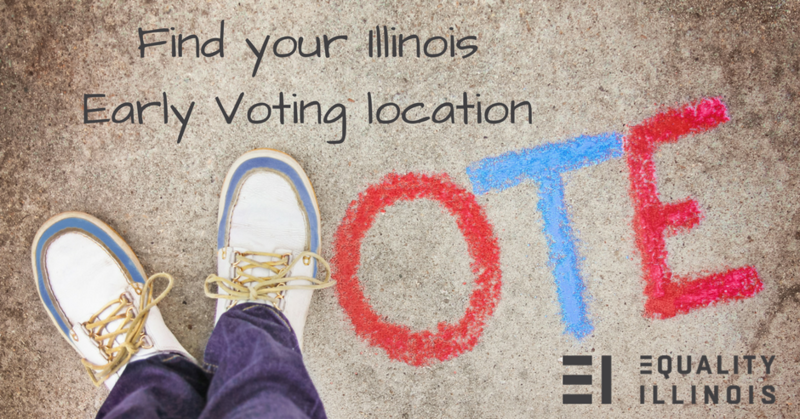 Click to find convenient locations and hours in all 102 Illinois counties plus municipal election authorities. Remember, some cities such as Chicago have their own election authorities.